The West African Economic and Monetary Union (UEMOA) marks its 25th anniversary in Ouagadougou on Thursday January 10, according to the sub-regional institution headquartered in the Burkinabe capital. “It will bring together the members of the statutory Council of Ministers, the presidents of the institutions and members of bodies, representatives of inter-African and international organizations, as well as UEMOA staff,” UEMOA said in a press release. It added that at the end of the ceremony, the UEMOA administrative complex located in Ouaga 2000 will be inaugurated. 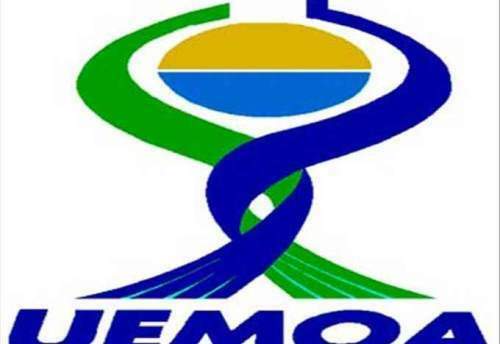 UEMOA’s 25th anniversary will be celebrated throughout 2019, at the institution’s headquarters in Ouagadougou and in member countries. Its mission is to achieve the economic integration of the member states by strengthening the competitiveness of economic activities, within the framework of an open and competitive market and a streamlined and harmonised legal environment.